Amid rolling hills and lush farmlands in the picturesque Detroit suburb of Commerce Township, MI, sits Westlake Health Campus, a senior living community dedicated to exceeding your expectations. 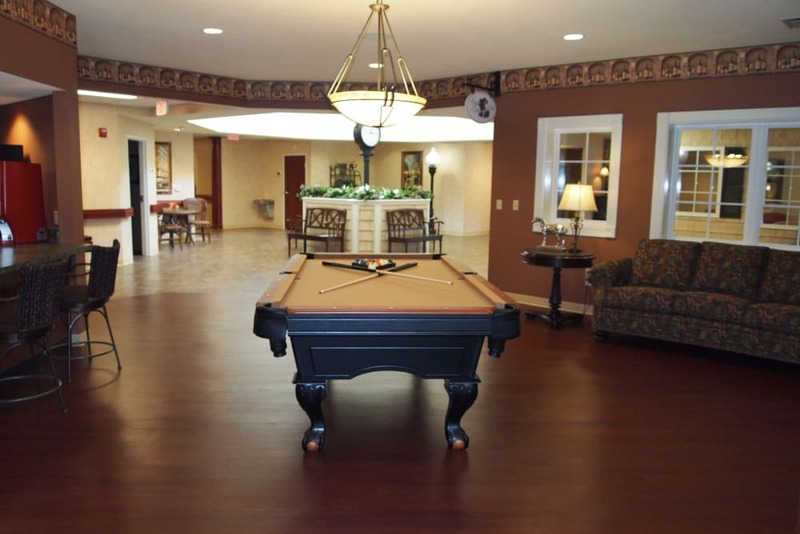 Within the walls of our beautiful, one-story building, we provide Assisted Living, Skilled Nursing, Short-Term Care, Memory Care and more. It’s our aim to make every senior we serve feel at home, which is why we pair every service we offer with delicious food and activities that nourish the mind, body, and spirit. The same is true in our Independent Living villas. 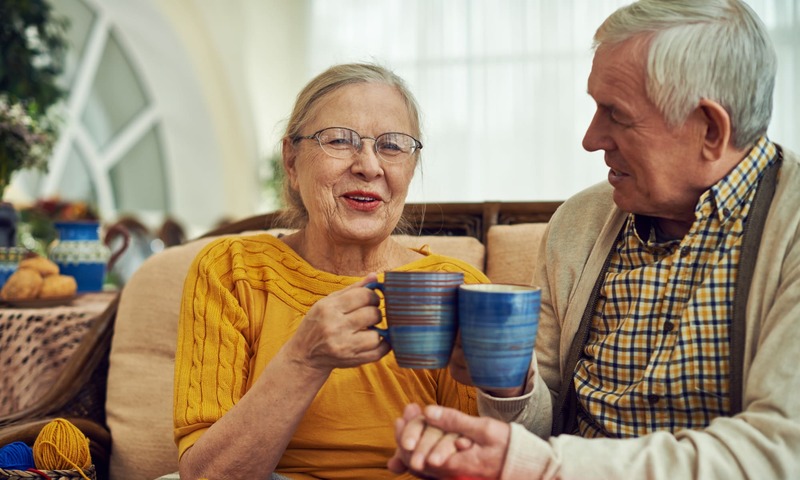 Just a stone’s throw away from our campus, here community seniors can find the independence they crave, coupled with the support they need to get the most out of life. At Westlake Health Campus, we are constantly adding new outings, events, classes, and activities for our residents. We might orchestrate a fun shopping trip to the Twelve Oaks Mall or a day at the Long Family Orchard, Farm and Cider Mill. Our in-house calendar of regular programs is jam-packed, too. For our music aficionados, we have our entertaining Music to My Ears program. Artistic types thrive during our Artisans sessions. Our gentlemen even have their very own group called Just the Guys. 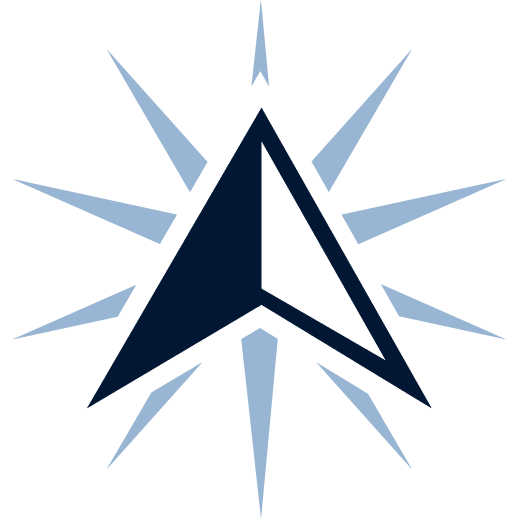 Nurture your cognitive abilities with our Keeping it Sharp program, which meets three times a week. 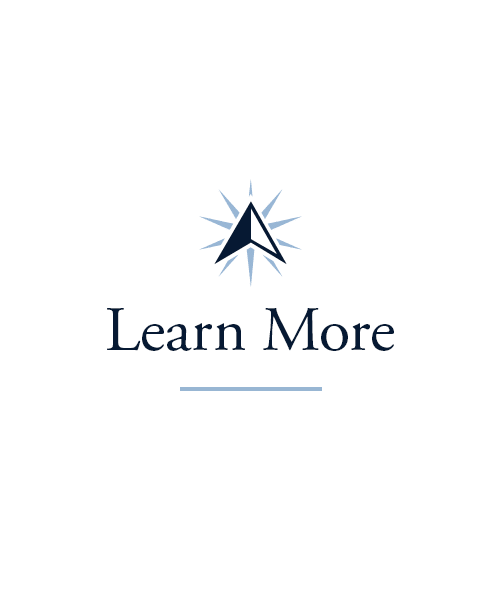 And, in our Lifelong Learning offerings, we cover every topic, from the humanities to history. 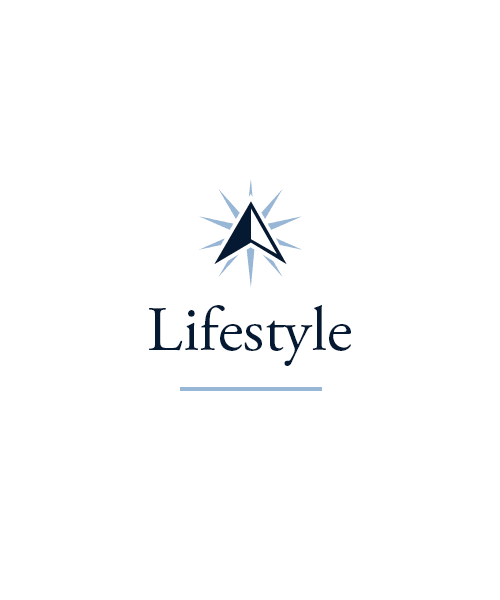 Check out the Lifestyle page here for more details. 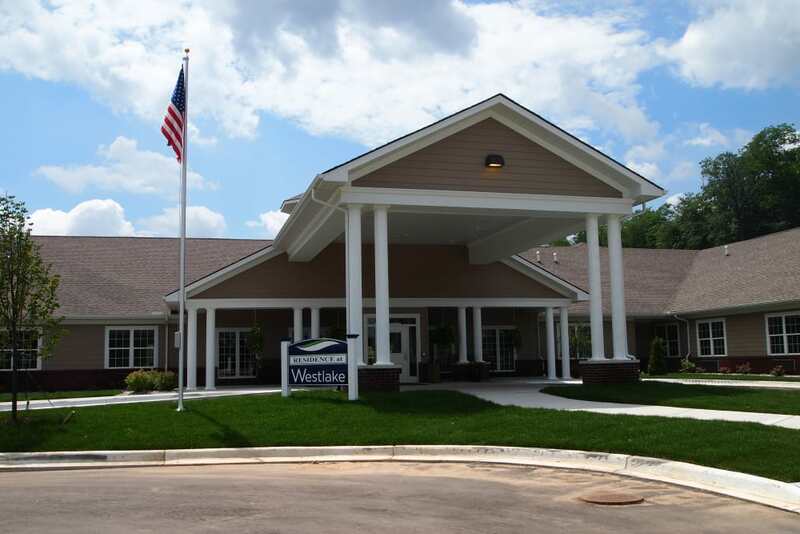 From Independent Living in our luxurious villas, to the daily assistance we offer in our Assisted Living, Memory Care, and Skilled Nursing neighborhoods, Westlake Health Campus has it all. 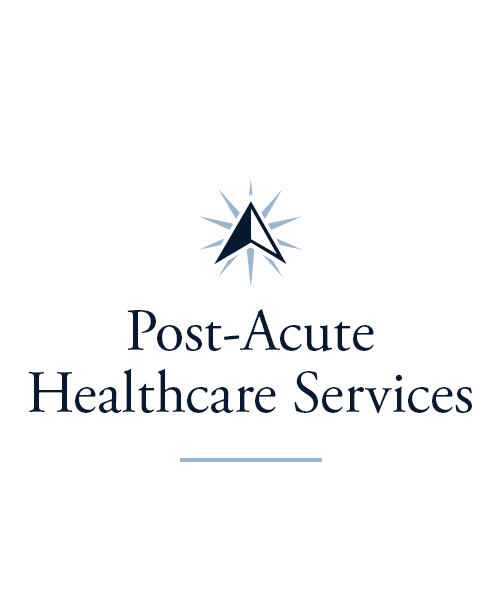 To those in the senior living field, this is called providing a ‘continuum of care’. For our families, we like to call it providing peace of mind. 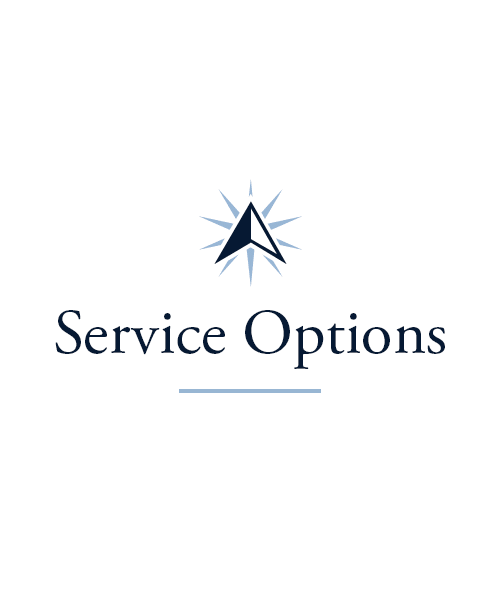 As your needs change, we’re prepared to change with you, in a way that honors who you are and what you need. That’s what family does, and that’s our commitment to you. 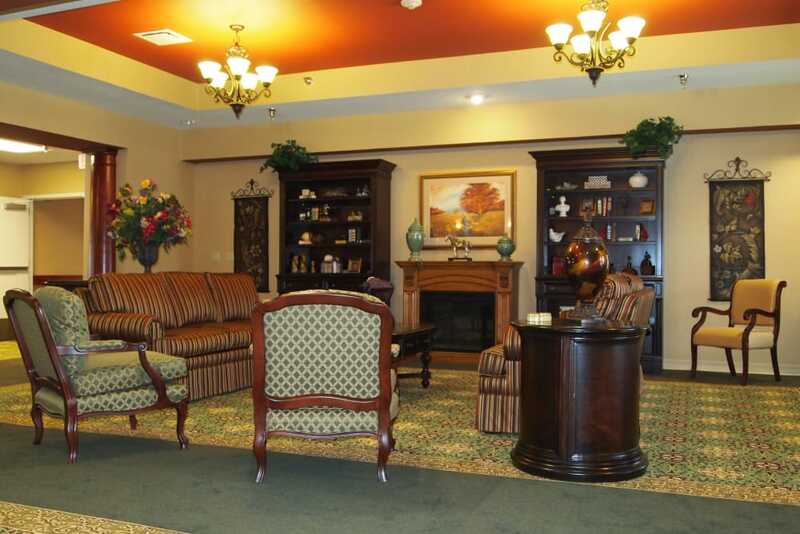 Click here to learn more about our array of Living Options. Imagine never having to prepare another meal – unless you love to cook, that is. Participate in a cooking class and delight everyone with your dish, or simply allow our chefs to cater to you. They are always open to your menu suggestions. 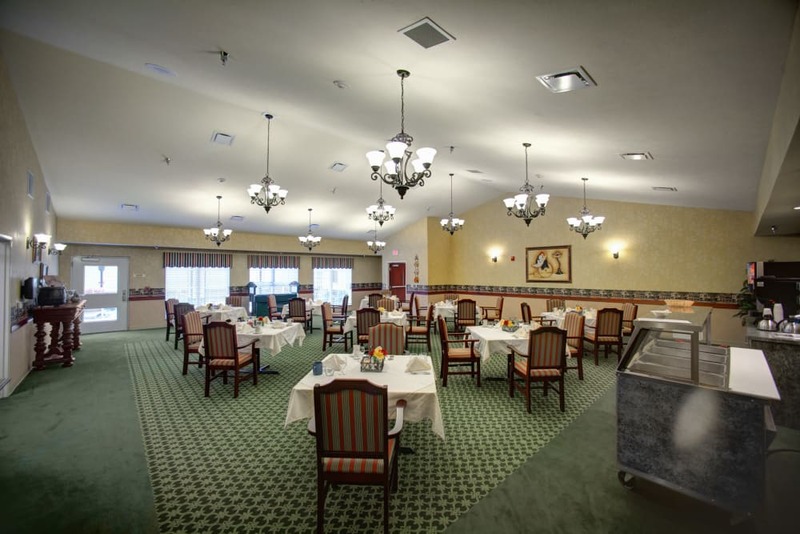 We have fun with our meals, like our family-friendly Sunday Brunch and special Family Nights. We go all out with decorations in conjunction with our Themed Dinners, which are inspired by anything from foreign cultures to Broadway hits. And every month, we select a different local eatery set up shop inside Westlake Health Campus for our Taste of the Town program. 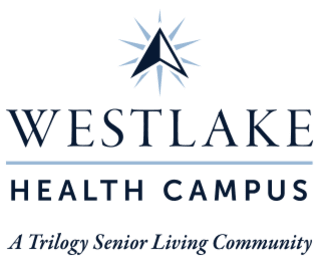 Schedule your tour of Westlake Health Campus today, and ask us about our Trilogy Guarantee!